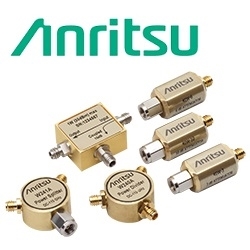 Anritsu, one of the leading T&M equipment manufacturers, has introduced a line of metrology-grade coaxial components that are designed and manufactured to deliver precision performance and repeatability for high-frequency measurements. These components operate from DC to 110 GHz. The W1 family components consists of connectorized power splitter, power divider, directional coupler, and attenuators. These components remove measurement complexity, reduce measurement setup time, and improve accuracy, making them a superior alternative to millimeter-interfaced solutions. Unlike other solutions that are based on banded waveguide frequencies that require a waveguide interface, the W1 components are not band limited and support a frequency range from DC to 110 GHz. The industry-best frequency coverage eliminates the need to de-embed adapters between native coaxial interface types, thereby removing the need for calibrations between coax to waveguide. The result is a solution that saves time and money and is more efficient. Anritsu’s new W1 components include a three-resistor power divider, two-resistor power splitter and a set of attenuators that provide coverage from DC to 110 GHz, along with a 20-110 GHz directional coupler with typical performance down to 110 MHz. 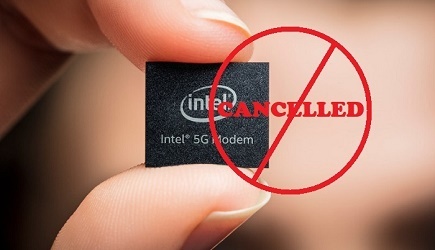 Because the components are designed with W1 connectors (1.0 mm compatible) intended for broadband scalability and mode-free performance to 125 GHz, measurement accuracy is improved for a better device under test (DUT) characterization. They are designed to perform with excellent VSWR and low insertion loss. The high performance of the W1 connectors makes them well-suited for a variety of high-frequency designs. They can be used for on-wafer characterization and measurements; to characterize amplifiers and sub components in automotive radar, and for instrument calibration and characterization in metrology labs.